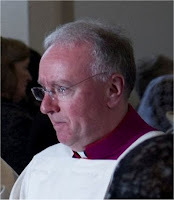 "It is with trepidation and yet with profound trust in the loving mercy of the Sacred Heart of Christ, that I accept the Holy Father’s appointment as the new Bishop of Portsmouth, in succession to dear Bishop Crispian. I look forward with joy to working with my fellow priests and with all who minister in parishes, schools and other contexts, caring for the people of God. 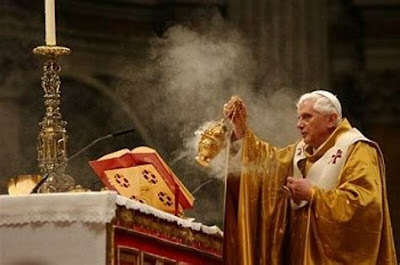 May we all together be in the closest communion of heart and mind with our Holy Father, Pope Benedict, and faithful to his call to New Evangelisation. 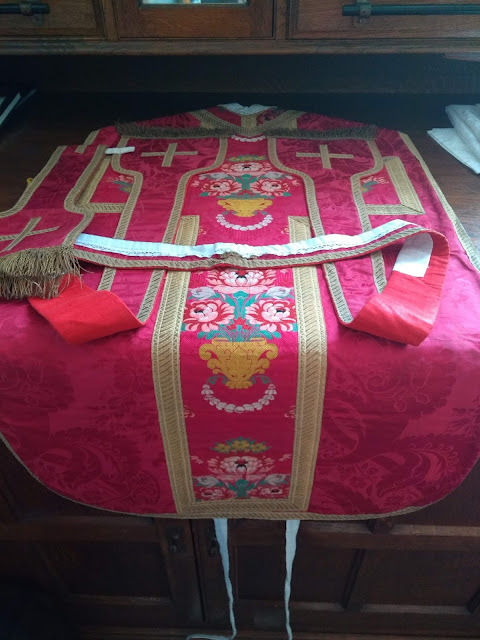 The ministry of the Bishop, as the chief shepherd, priest and teacher of the flock entrusted to him, involves carrying the Lord’s Cross in a particular way. So as I begin this ministry and look to the years ahead, I sincerely ask you for your prayers, together with those of our brothers and sisters in the other Christian communities and indeed of every person of faith and goodwill. May Mary, Queen conceived without original sin, and St Edmund of Abingdon, obtain for us a new outpouring of the Holy Spirit, that all may come to know, serve and love Our Lord Jesus Christ." Do please offer up your family Rosary, Holy Communion or other prayers for Mgr Egan.